At BAL we understand that you’re looking for more than just quality tiling products, which is why we provide a range of free and easy to use business tools. 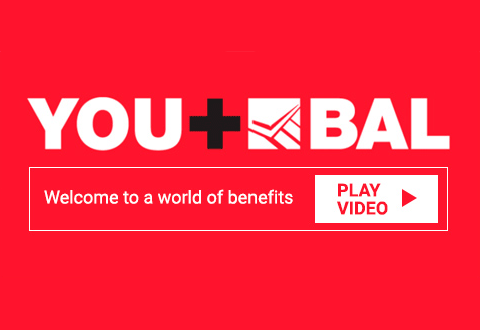 By signing up to YOU+BAL today we can work together to develop the tools, products and services to help you win more business, set you apart from other tilers and support your projects. Enter our unique development programme, find business development and support tools, training, 24/7 technical support and exclusive rewards and discounts. Sign up today and become a BAL Partner – putting you at the heart of a market-leading team.